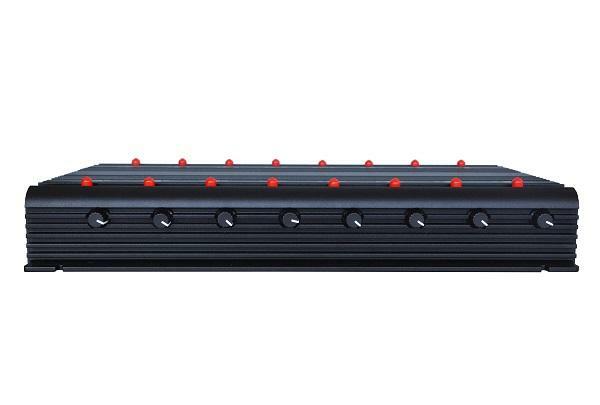 Want to own a cell phone signal jammer that can help you to achieve the need to block all the normal wireless signals? 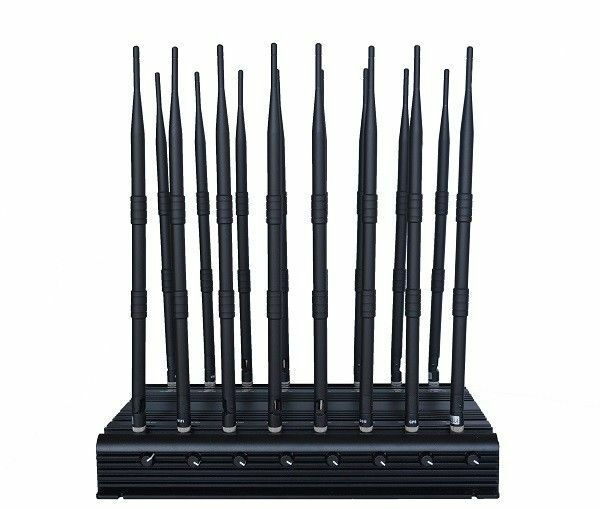 Then just here this 42W 16 Antennas all brands cell phone jammer with jamming distance up to 50m with power adjustable you are viewing just owns the powerful function. 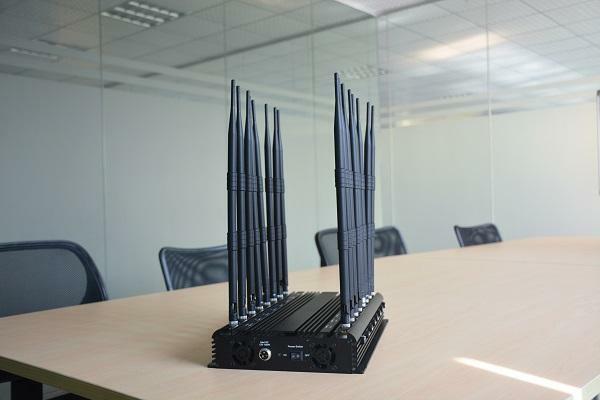 This 16 bands cell phone jammer block GSM, 3G, 4G, VHF, UHF, Wi-Fi, GPS, L1, L2, L5, LOJACK, 433, 315MHz all-in-one mobile phone jammer is power full design to blocks all the signals in one device, it great for school classroom avoid exam cheat and oil/gas station keep in secure.